As the “Gateway to the Northwest,” you appreciate the value of movement. Long gone are the wagon trains and cattle herds, commuters now make their way to and beyond Pocatello with a vast network of air, rail and ground transportation. 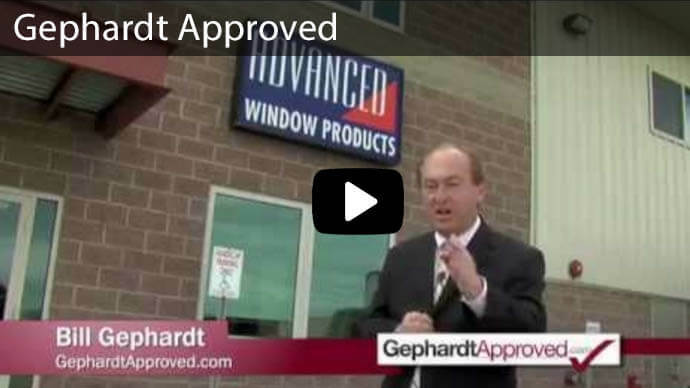 Advanced Window Products is excited to announce that we are entering the infamous gateway by offering Pocatello window replacement. 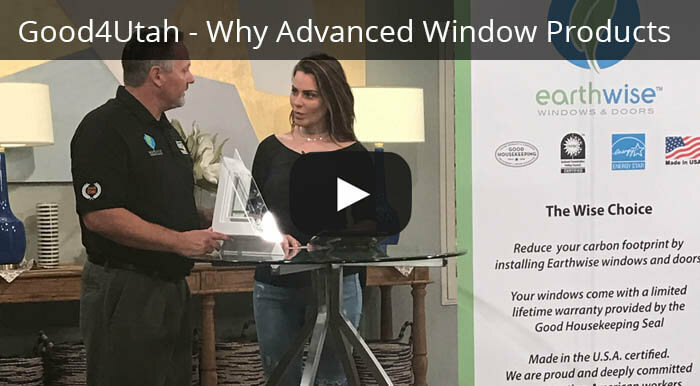 If you’re searching for a trusted window company that offers window replacement services in Pocatello ID, give our experienced window professionals at Advanced Window Products a call. 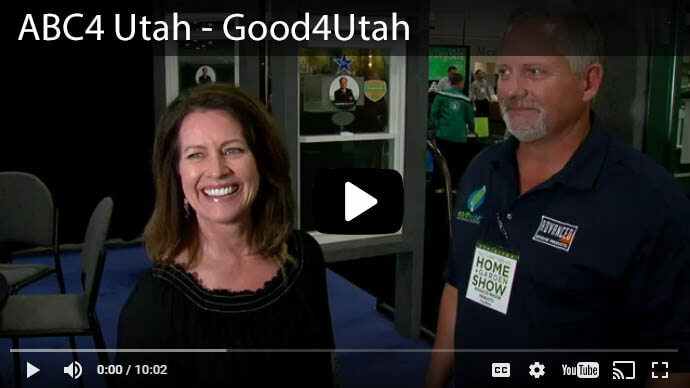 We are a Pocatello Idaho window replacement company that cares about providing the highest quality products and satisfying our customers needs. Having been certified by NFRC, AAMA and Energy Star gives us more opportunity to serve our clients to the best level. Give us a call today for a free estimate on your new replacement windows. We have helped thousands of homeowners over the past 27 years. These are the top 5 reasons that we have seen a window worry transform into a window replacement. Hot or cold pockets of air right by the windows. If you have experienced any of these symptoms, it may be time to repair or replace your windows. Luckily we provide free, no obligation estimates. You can invite over one of our friendly sales team members to have your questions answered, and see first hand the issues you are dealing with. We offer several unique window lines to choose from. Our financing programs include a 0% interest rate for 60 months, so your monthly payment can be as low as $50-$100! Vinyl Frames and LoE Glass - Would you like to save money on your energy bill? Choosing energy efficient windows will do just that. Our vinyl frames and LoE glass options are well designed to retain heat either in or out based on the season, providing comfort year round. 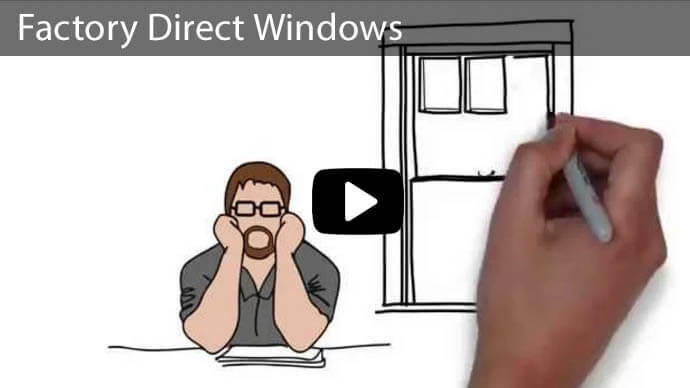 Financing Options - At Advanced Window Products, we sell our windows at a reasonable and favorable price and even offer financing of 0% interest and 0% down sixty months based on approved credit. No Middleman - We are a local window company that manufactures, sells directly to our consumers, and professionally installs them; cutting out the middleman! Increased Home Value - Replacement vinyl energy efficient windows also increase the worth of one's home. If you happen to sell your home after replacing your windows, you will have an added advantage since the house becomes of more value. This increases your resale value. 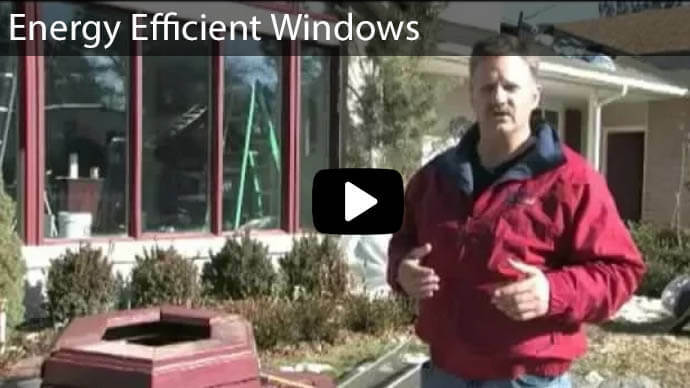 Free Estimates - We offer fast and free estimates of your new replacement windows at your Pocatello, Idaho home. We offer quality windows that have outstanding features to meet your specific needs. This includes narrow framed windows that have the most glass in percentage to the window frame. There is also a variety of color options to choose from. Our windows are custom made and professionally fitted to create an airtight seal for long lasting quality. All of our windows receive a stamp of approval from Energy Star, Good Housekeeping, BBB, Get Gephardt, NAFC and the AAMA. 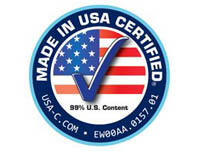 Translation: our windows are made exclusively in the United States, using energy efficient materials and practices. Our customers have experienced quality customer service throughout the entire process from inquiry to installation, consistently over the past 27 years. We have an experienced sales team, manufacturing team and installation crew, so your windows will be created correctly and installed to exceed your expectations. If you’re needing replacement windows for your Pocatello, Idaho home, pick up the phone and call us at 801-508-9622 to receive a free estimate. We guarantee that you’ll love what you see with your new replacement windows.